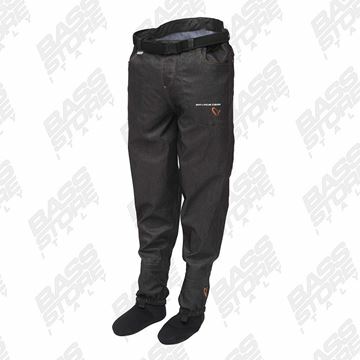 Il negozio online www.bassstoreitaly.com ha tutto il meglio del catalogo Savage Gear per bass fishing, pike fishing, e pesca di tutti i pesci predatori, inclusi articoli per il saltwater fishing. 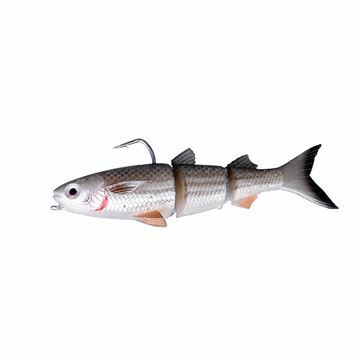 Qui troverai tutte le attrezzature da pesca Savage Gear. 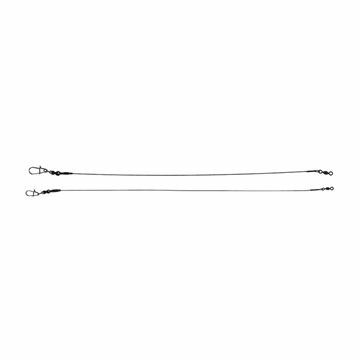 Canne da pesca Savage Gear da spinning e da casting. 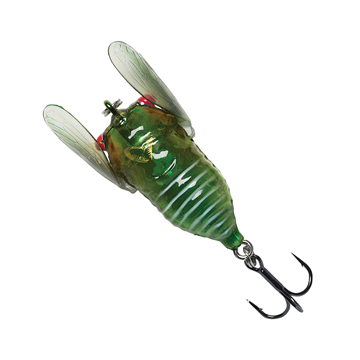 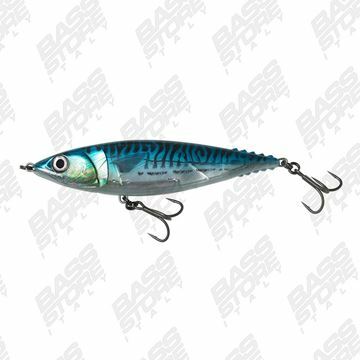 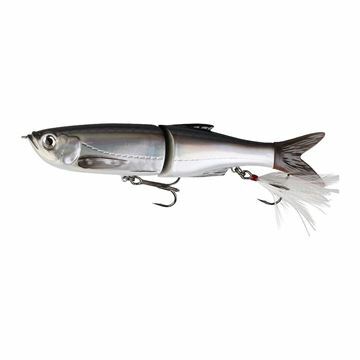 Esche artificiali Savage Gear (jerkbait Savage , swimbait Savage Gear, topwater, spinnerbait, buzzbait, craw, creature, weedless frogs, wtd, popper del marchio Savage Gear). 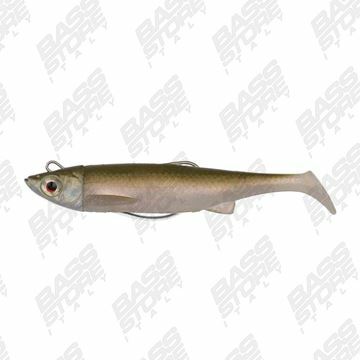 Sul web shop www.bassstoreitaly.com troverai tutte le attrezzature da pesca Savage ed accessori (filo da pesca, ami, sinkers, scatole, abbigliamento Savage Gear). 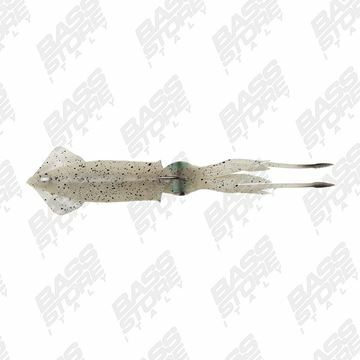 Descubre nuestro catálogo de artificial señuelos Savage Gear, toda nuestra gama de equipos para la pesca Savage Gear en venta online al mejor precio. 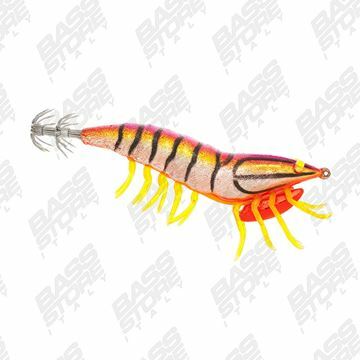 caña de pescar, hilo de pescar, anzuelos... Tenemos todo el catálogo de Savage Gear para la pesca! 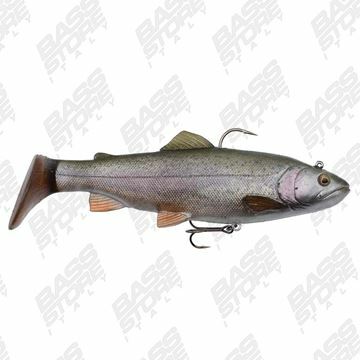 Le magasin de www.bassstoreitaly.com en ligne a le meilleur du catalogue Savage Gear pour la pêche au black bass, la pêche au brochet et la pêche pour tous les poissons prédateurs, y compris les articles de pêche en mer. 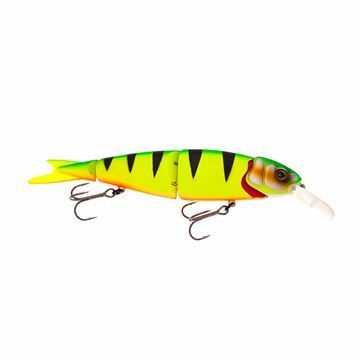 Vous y trouverez tout le matériel de pêche Savage Gear. 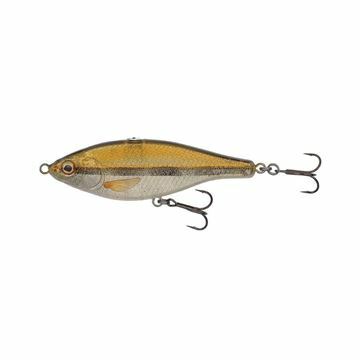 Les cannes à pêche Savage Gear, vous trouverez tous les leurres Savage Gear (jerkbait and swimbait Savage Gear, lipless, topwater, spinnerbait, buzzbait, craw, créatures, worms, grenouille, wtd, popper marque Savage Gear). 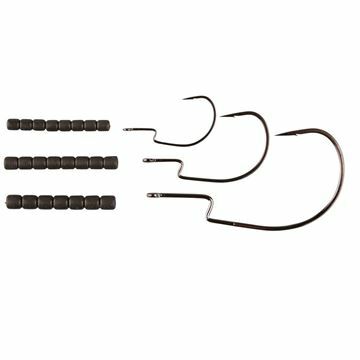 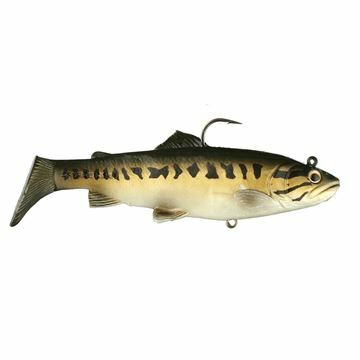 Sur le site www.bassstoreitaly.com vous découvrirez tous les équipements de pêche et accessoires Savage Gear (ligne de pêche, hameçons, plombs, boîtes, vêtements Savage Gear). 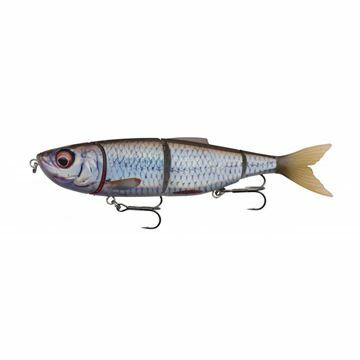 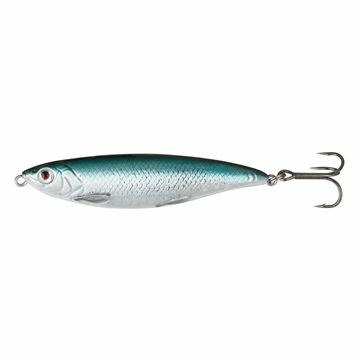 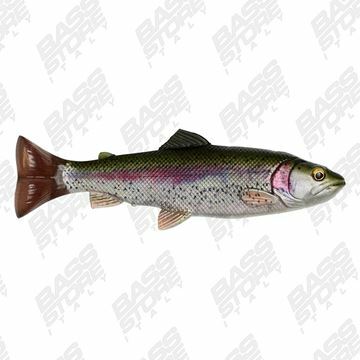 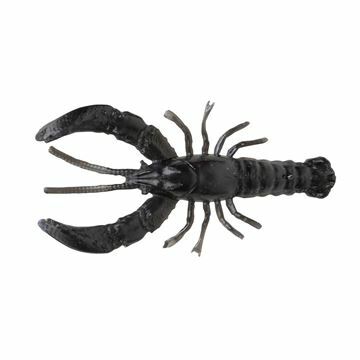 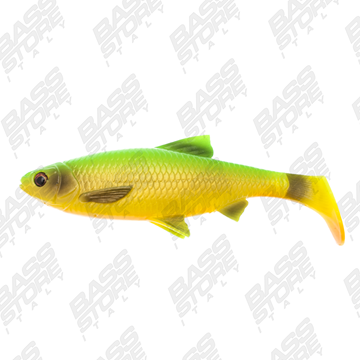 www.bassstoreitaly.com vous propose sur son site l’offre d’articles de pêche la plus complète au monde! 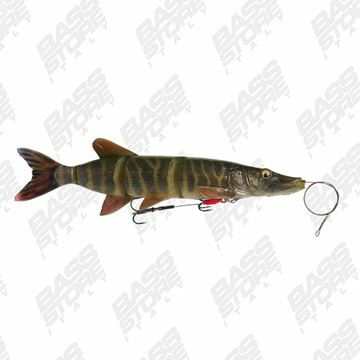 The lurefishing store www.bassstoreitaly.com have all the best of the Savage Gear catalogue for bass fishing, pike fishing and all predator fishing techniques, saltwater fishing included. 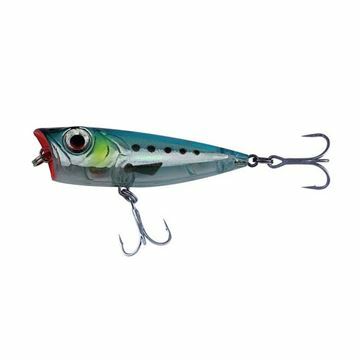 You will find here, all the Savage Gear fishing tackle. 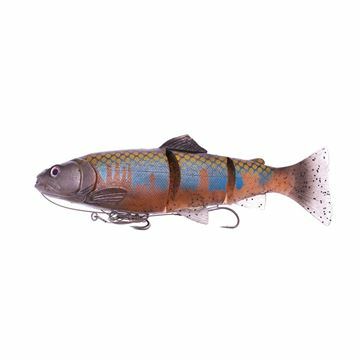 Spinning and Casting Savage Gear fishing rods and reels. 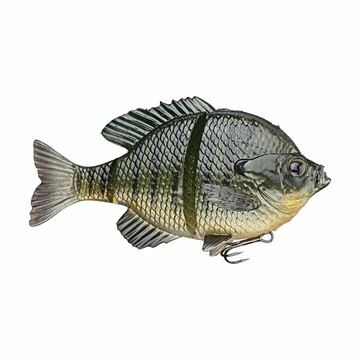 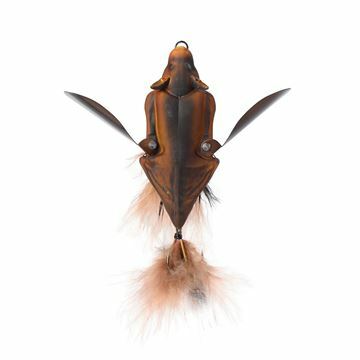 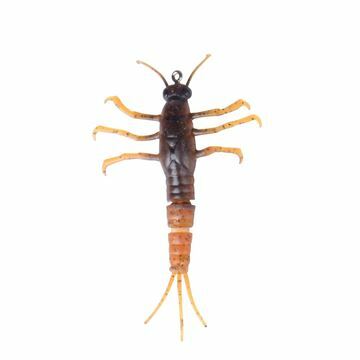 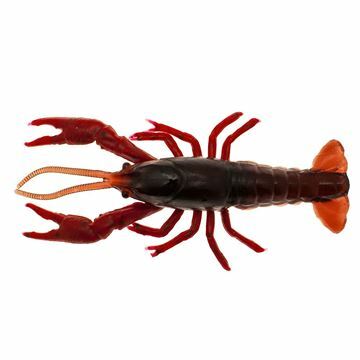 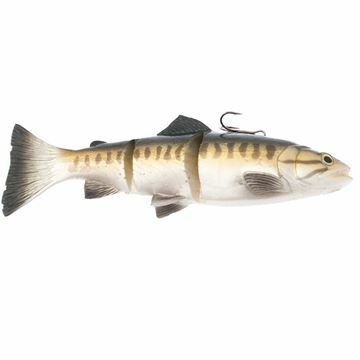 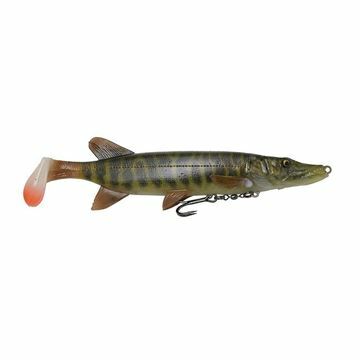 Savage Gear lures (Savage Gear Jerkbaits, swimbaits, lipless, topwater, spinnerbaits, buzzbaits, craw. 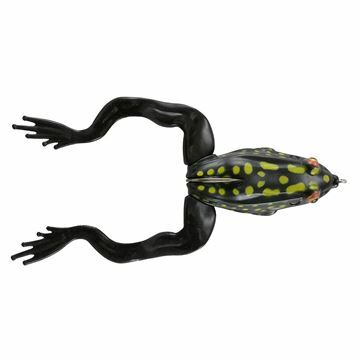 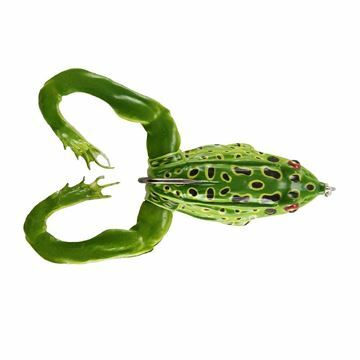 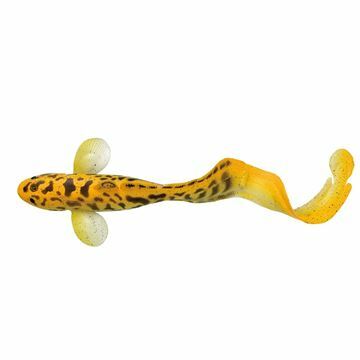 creatures, worms, weedless frogs, wtd, popper of the brand top brand Savage). 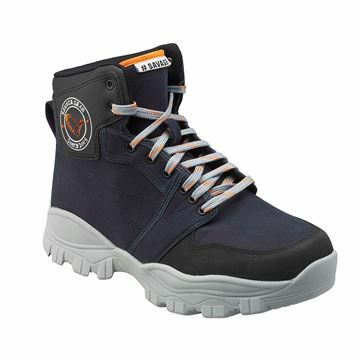 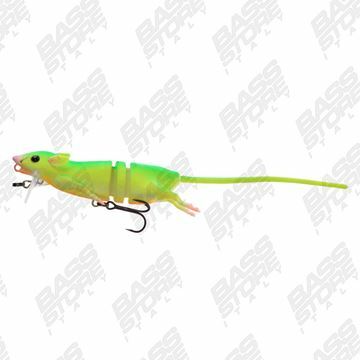 On the web shop www.bassstoreitaly.com you will find all the Savage Gear fishing tackle and Savage Gear accessories (fishing line, hooks, sinkers, boxes and sportswear). 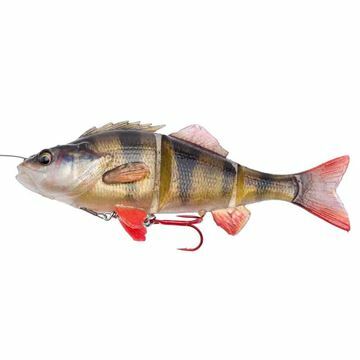 Hier finden Sie Ausrüstung für Angelsport Savage Gear. 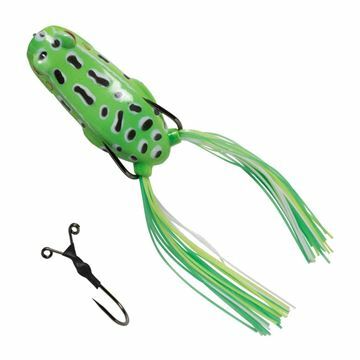 Savage Gear Angelköder, Angelrollen, Savage Gear Angelruten! 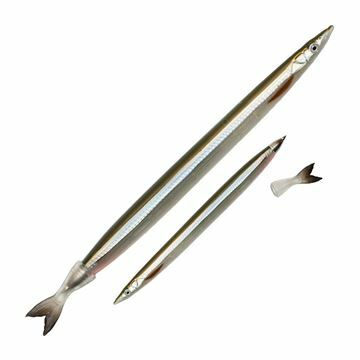 imitazione perfetta di un pesce foraggio. 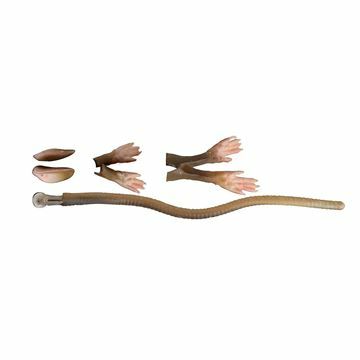 Hard body with replacable tails. 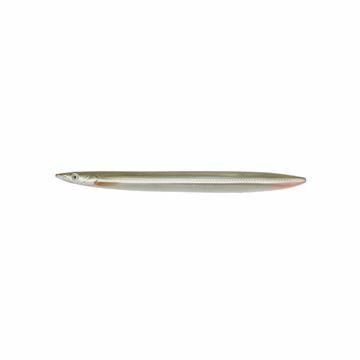 Tapered tail for micro movement on drift and slow retrieves. 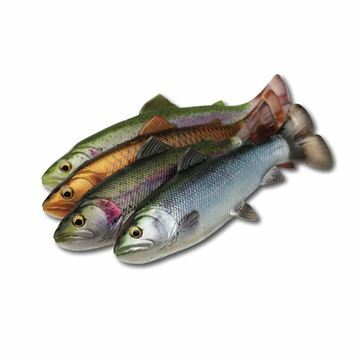 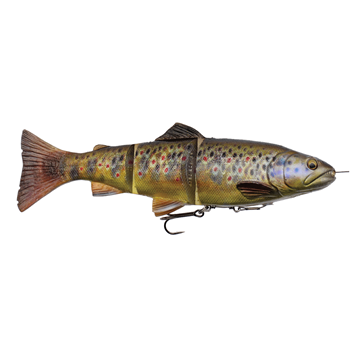 Savage Gear 3D Line Thru Trout Swimbait U.S.A.
Pike fishing lures by Savage Gear. 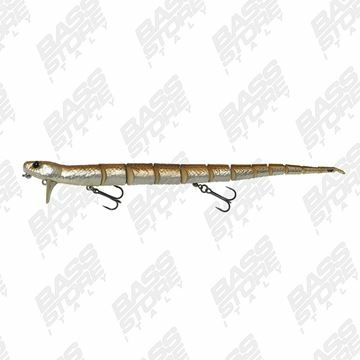 Kit di ricambio di parti in gomma del Savage Gear 3d RaD Swimbait. 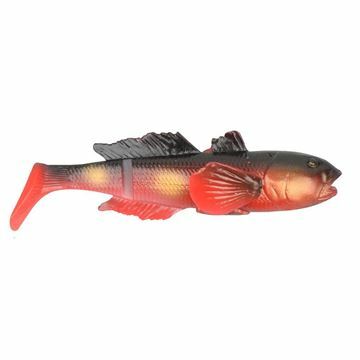 Già armata con amo ed ancoretta ed appesantita in tre misure. 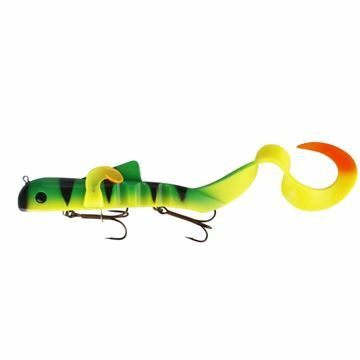 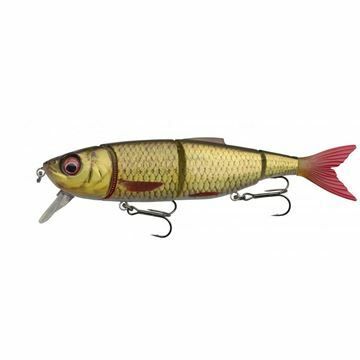 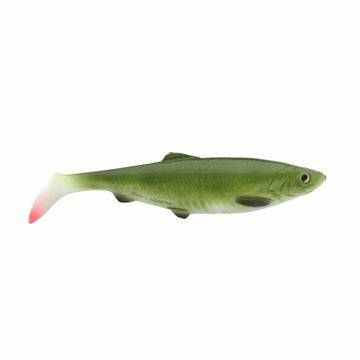 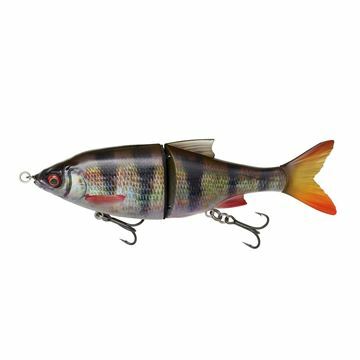 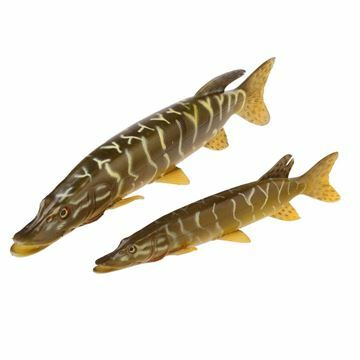 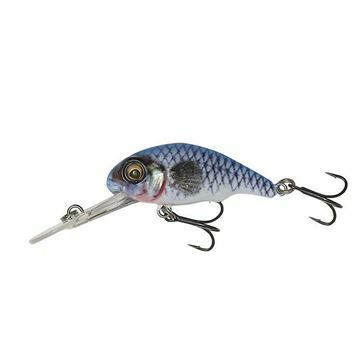 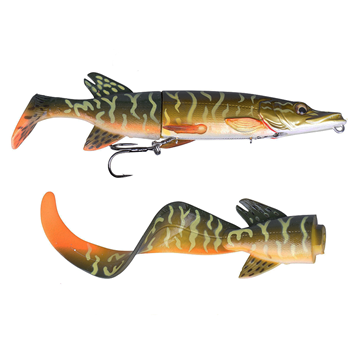 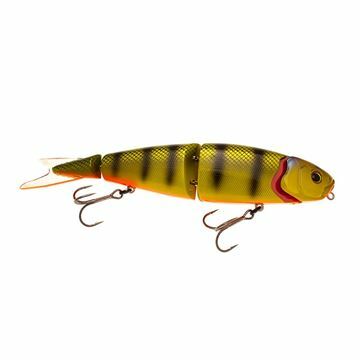 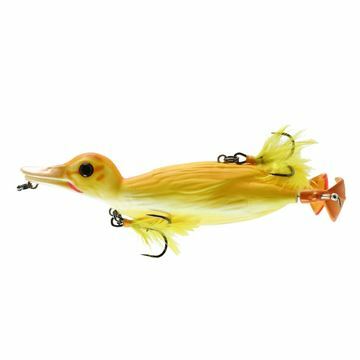 Pike fishing lures. 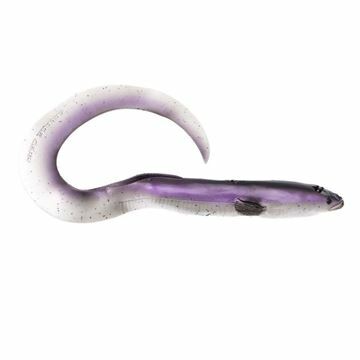 Swimbait for pike fishing and bass fishing. 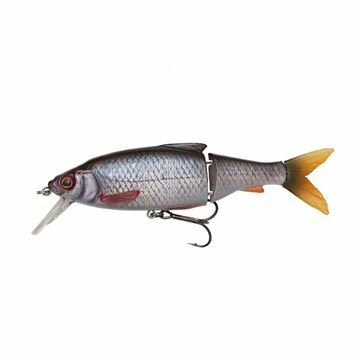 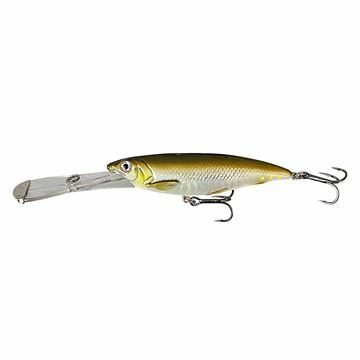 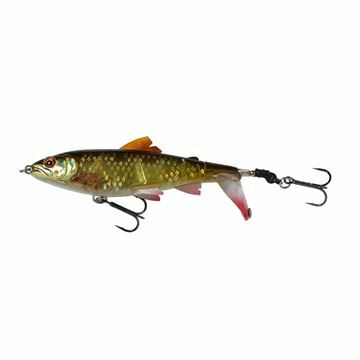 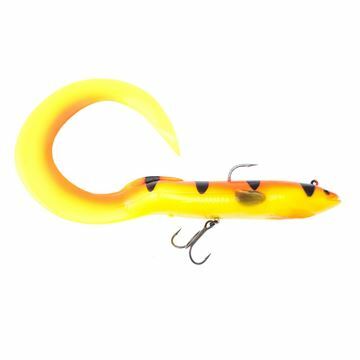 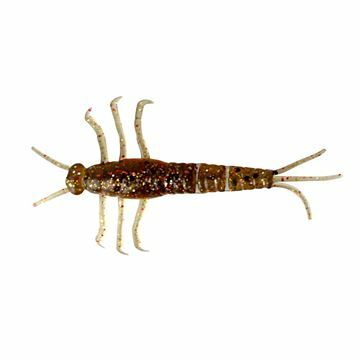 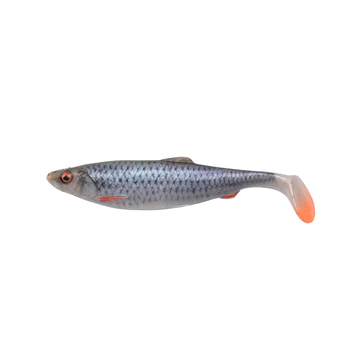 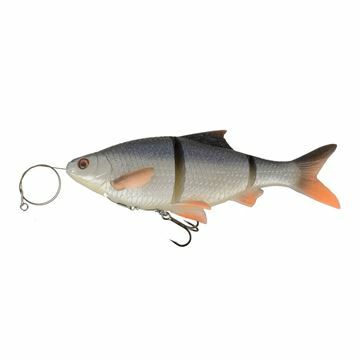 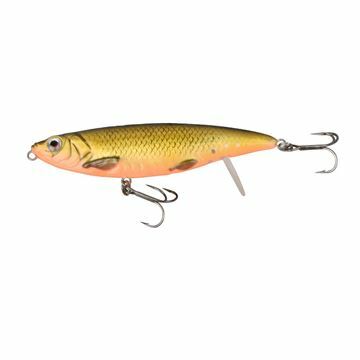 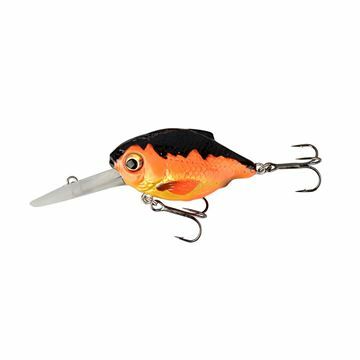 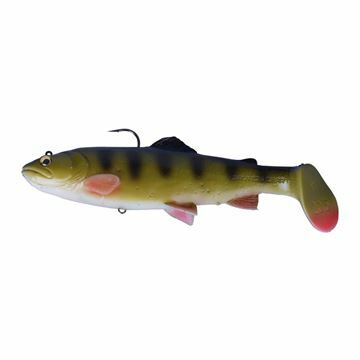 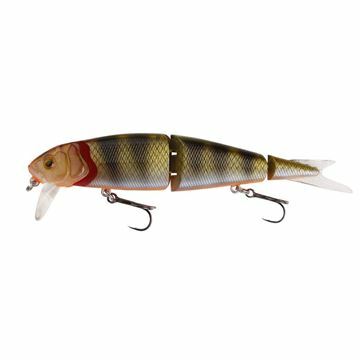 Glider bait for bass fishing and pike fishing. 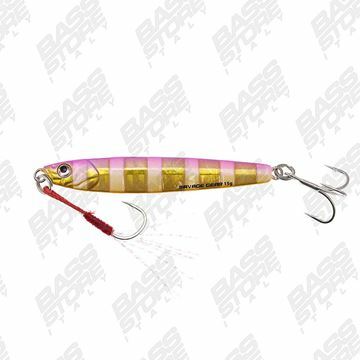 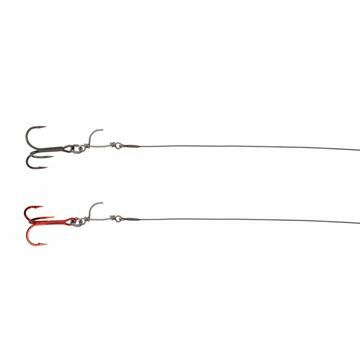 Soft swimbait dal movimento a "S" con snodo rinforzato. 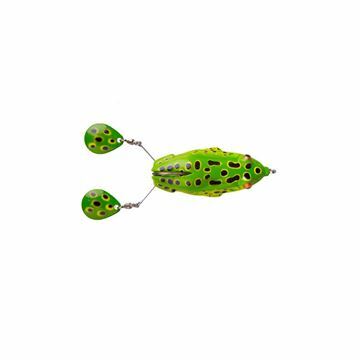 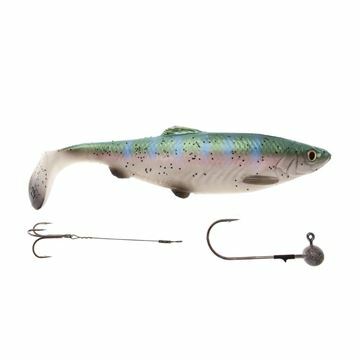 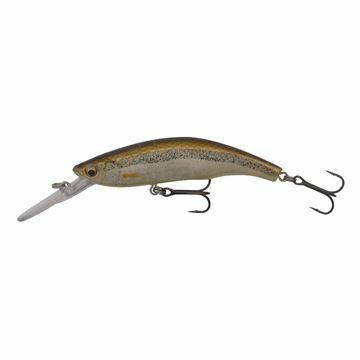 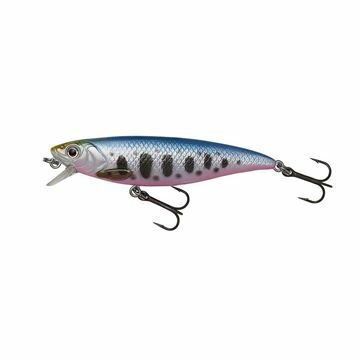 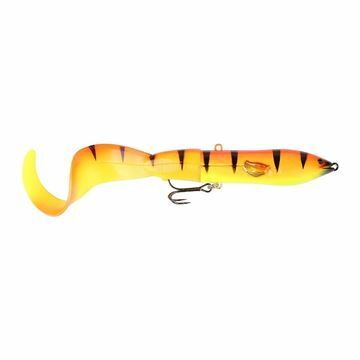 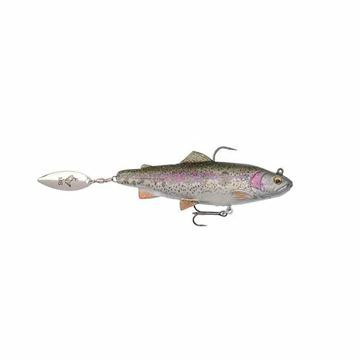 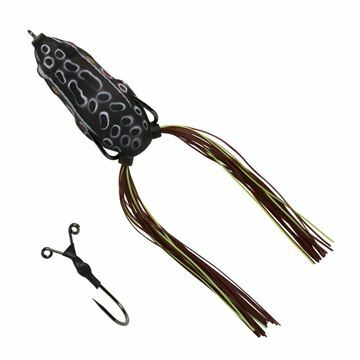 Savage Gear 3D Trout Rattle Shad Swimbait U.S.A.